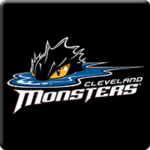 Fresh off winning two of three against Utica, Laval (5-7-1) is in Cleveland to take on the Monsters (7-5-1) for a pair of games. Lines are from last game. Lines are based on last game's +/- listings plus some guesses. Puck drop is at 7:00 PM EST for both games. 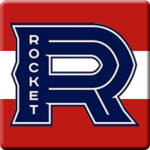 91.9 Sports has the coverage in French. 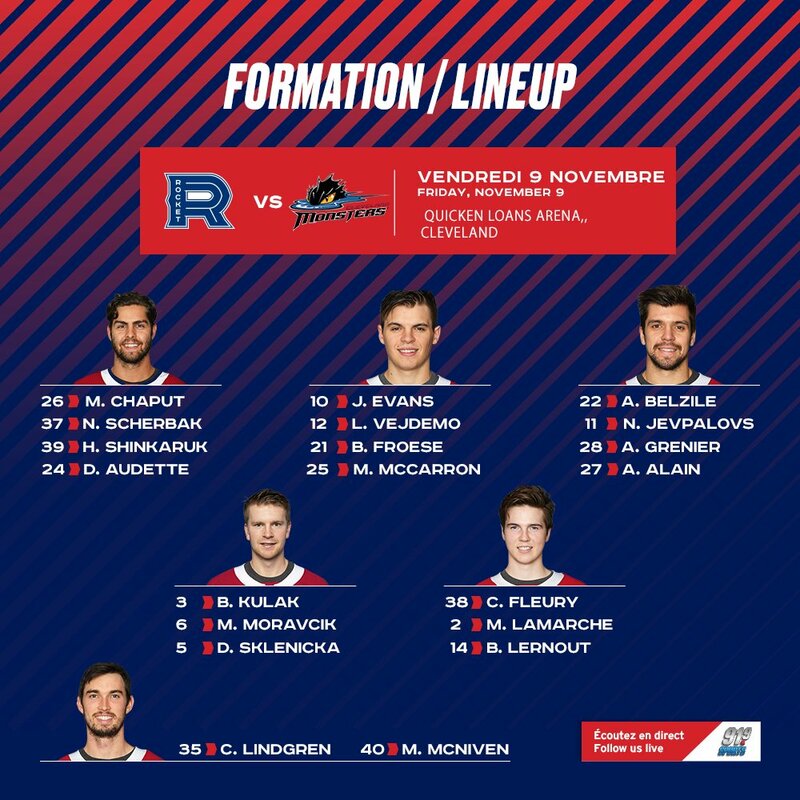 3-0 Laval after 1 with goals from Alain, Evans, and Scherbak. 26-10 in shots after 2. Considering Froese, McCarron, and Chaput are probably in the battle to be called up next (aside from Scherbak), it'd be nice if one of them could get going. Evans is off to a good start but they will likely want to keep him down for a bit longer instead of potentially yo-yo'ing him.